Newly-created executive board position will oversee human resources and firm growth and expansion. 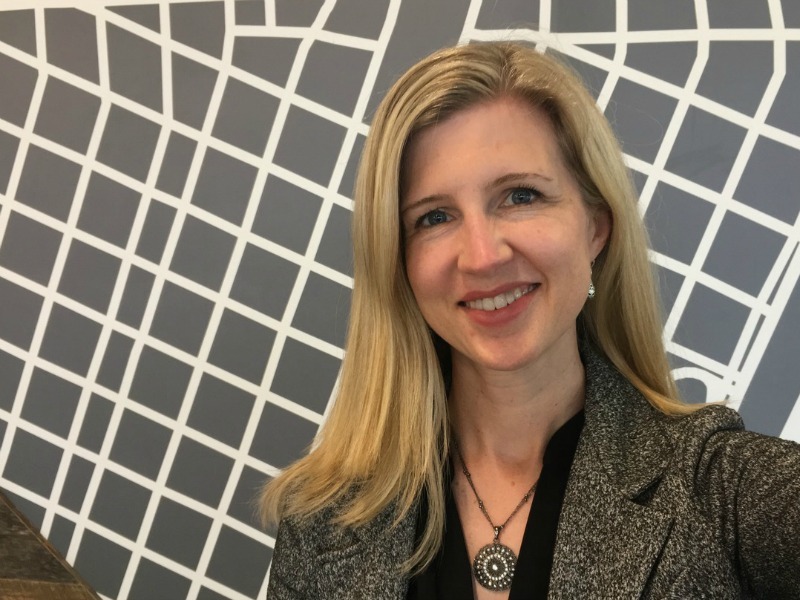 SEATTLE — WE Communications has promoted Kate Richmond to chief talent officer, a newly-created executive board position. Richmond will lead WE's global human resource function in addition to cultural and change initiatives. She has been with the PR firm for over 15 years, the last five spent as senior vice president of talent and acquisition and development. Richmond will report to CEO and founder Melissa Waggener Zorkin. "WE's independence allows us to invest in that which matters most, our people," Richmond said. "I am excited to drive the agency's talent diversification and growth strategy, while maintaining the very best parts of our values and culture." Richmond's HR role will focus on the employee experience, aiming to retain and attract talent. Additionally, she will lead cultural change initiatives in support of the company's growth and expansion, and will work closely with Zorkin. "Northing is more important to our success than our people. Simply put, having the best people means we can give the best to our clients," Zorkin said. "Our employees are our crown jewels, and we've worked really hard to build a strong, engaging and fun culture driven by what is most relevant to our people. This move signals that we will never lose sight of what we've always done, putting people and purpose at the center of our business decisions." WE Communications has 18 offices worldwide and approximately 700 employees. It cites 'people and purpose' as the firm's core values.